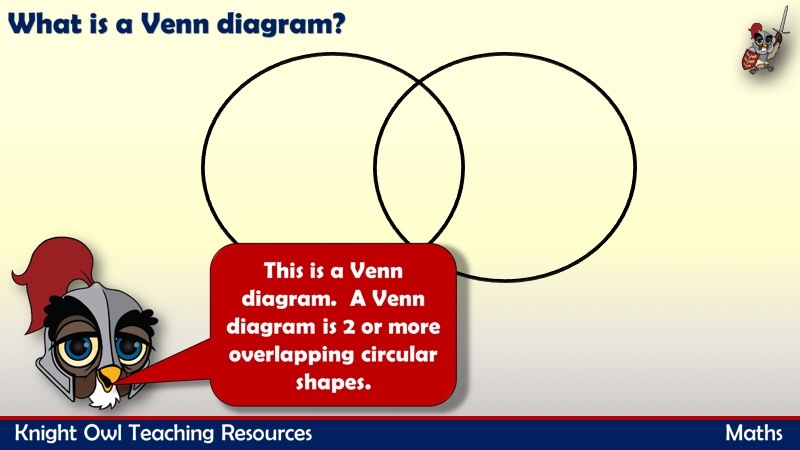 A powerpoint which introduces Venn diagrams. 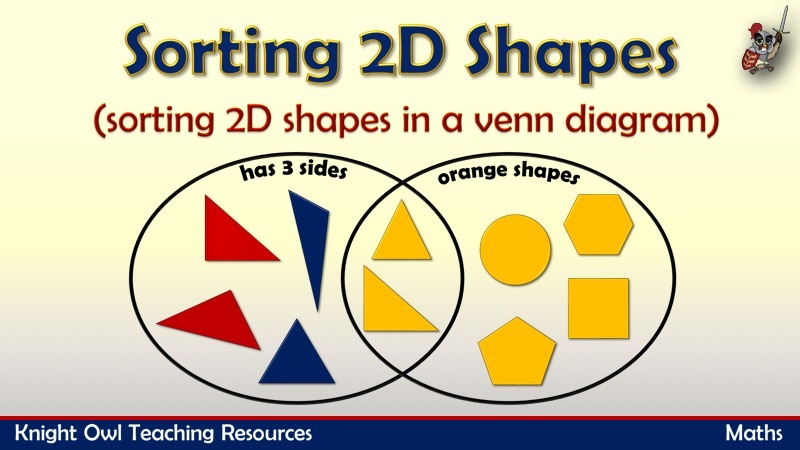 The children have to sort the 2D shapes according to their properties. 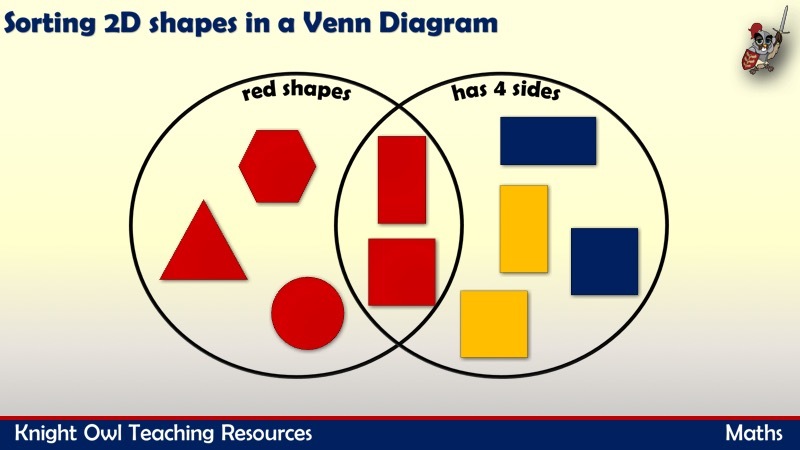 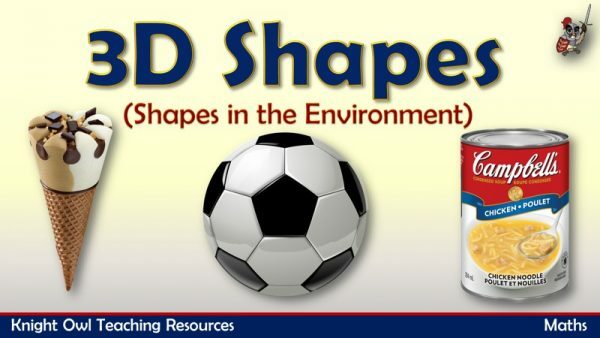 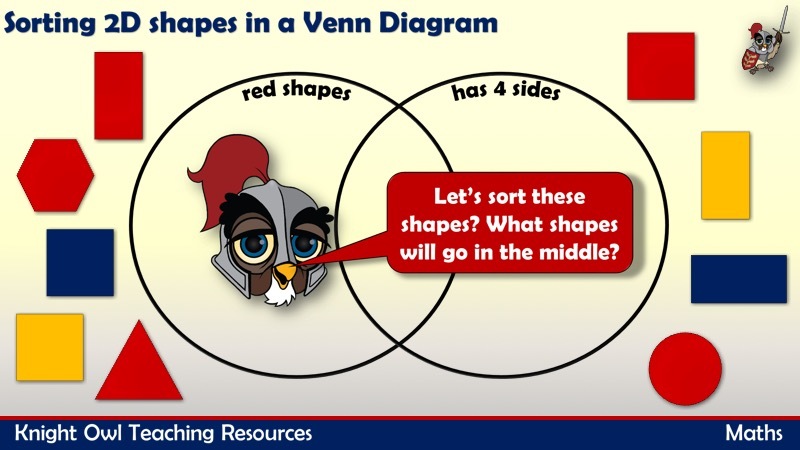 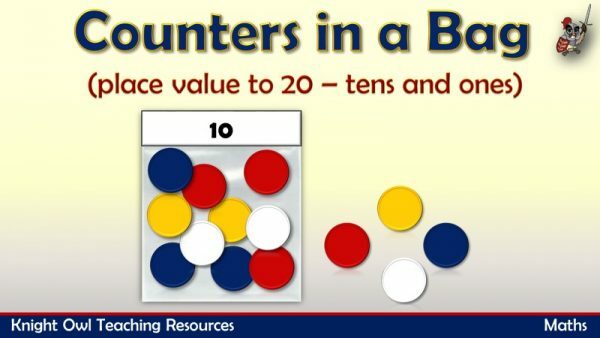 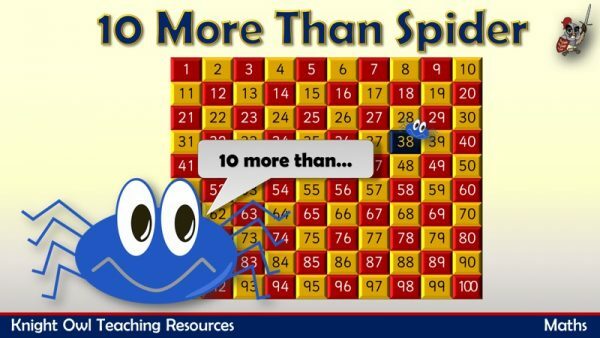 Can be used to support the Year 1 POS for geometry – properties of shapes –recognise and name common 2D shapes.